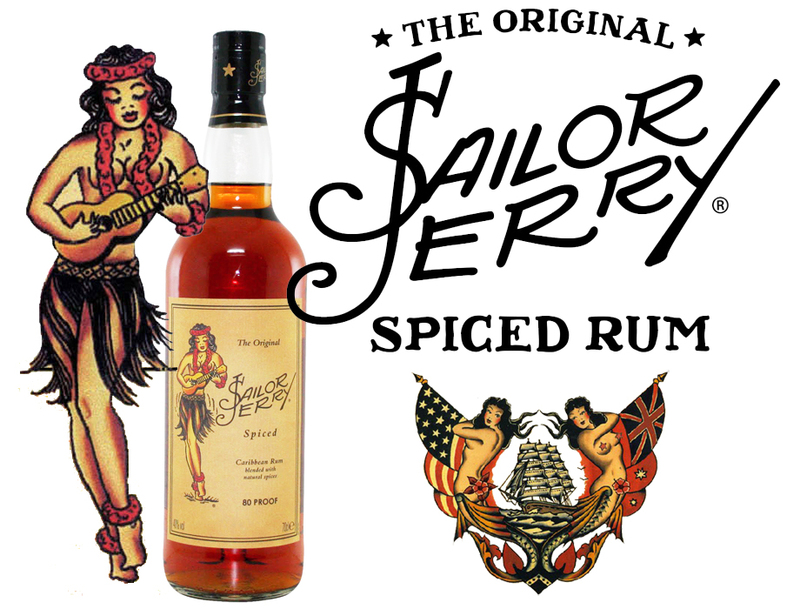 Sailor Jerry’s – This is no girly rum. One of my favourite libations of all time and a brand that could be the first inductee into my own personal liquor hall of fame (oh, that sounds like a good article idea! ), I love Sailor Jerry’s. And yes, it is certainly not a girly rum… even though there’s a picture of a girl prominently on the bottle. I’ve probably gone through more bottles of Sailor Jerry’s than any other alcohol and that’s something to be proud of! Malibu – Malibu… seriously easy going. With the company’s blend of light rum and fruit flavours, one could definitely conclude that Malibu is “seriously easy going”! Is there anything finer in life than relaxing on a sandy beach, the sun bronzing your skin, with a rum-based cocktail in your hand? The all-inclusive industry was based on this theory and now those companies thrive in having people get their R&R on, accompanied by the divine secrets of sweet lady liquor. Appleton – Raise your rum! And toast the liquor gods, while you’re at it. This slogan is two-fold. On one hand, they’re talking about raising the quality of the rum you drink when you choose Appleton. On the other hand, it can be viewed as a toast and celebration thanks to the fine folks at Appleton. I’m a big fan of Appleton, something I know I’m not alone on. So, raise your rum to the Sip Advisor and let’s get bombed! 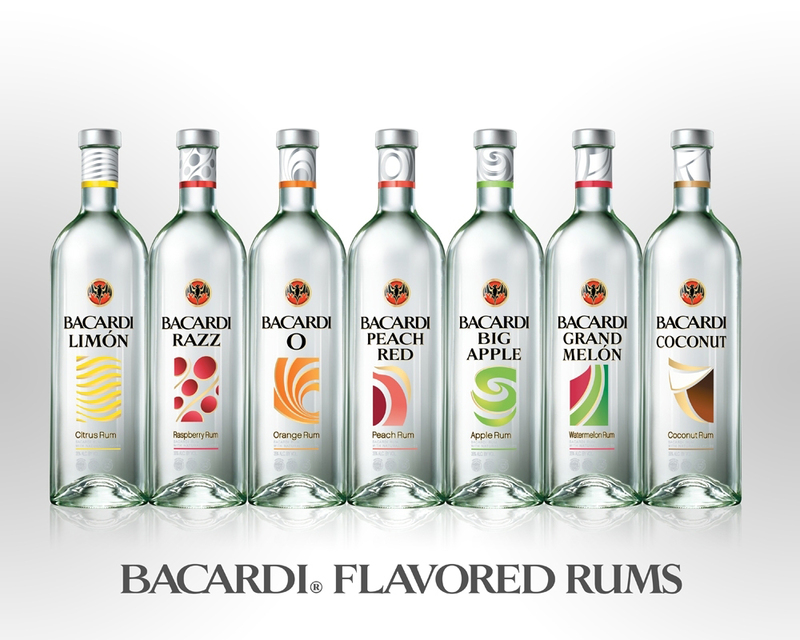 Bacardi – Live like you mean it. I grew up on Bacardi, as it was my parent’s rum of choice and as a result, I’ll always have a place in my heart for the spirit. I like to think I live most days to the fullest and Bacardi has often helped me with that quest. The Sip Advisor becomes a whole different being when the rum is flowing and good times are set to be had. Every day should be cherished in some way and Bacardi is always a good start! Captain Morgan – Got a little Captain in you? I certainly have a little Captain in me… just not in that way… not that there’s anything wrong with that! I have a sense of adventure and of boozing my way through those glorious good times. Pirating is surely in my blood, somewhere along the family lines because I love rum, the water, being aboard ships, and causing mayhem. For those of you that don’t like those things, you can apply to my school of rehabilitation and we’ll get that all sorted out. Parrot Bay – The Parrot is calling. If the Parrot is calling, I’m certainly listening! And that’s even though I absolutely hate birds. At least the parrot is a colourful species, which helps you ignore all the other annoying bird elements for a short time. Then, once you get to the rum drinking, you completely put aside all of your hatred towards the aviary animals. We can all get along thanks to a little shared enjoyment of the finer things in life. Which rum slogans are you particularly fond of? Has the Sip Advisor slipped up and left your favourite line off this list. Come on, give me hell! 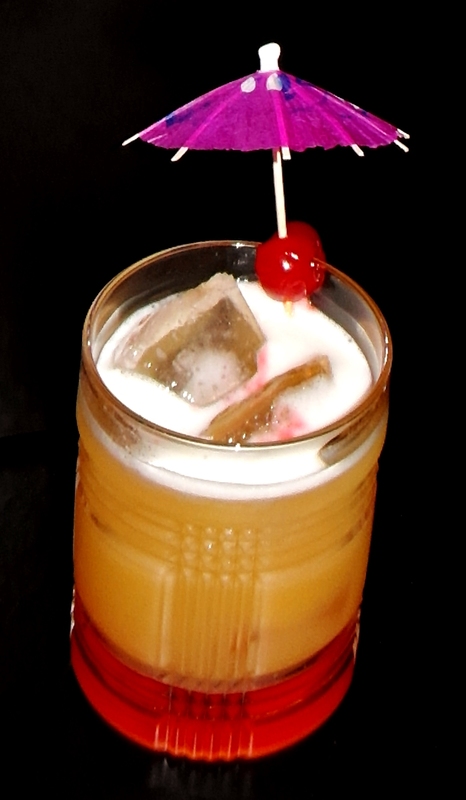 While I wasn’t able to pull of the traditional Mai-Tai recipe (not having access to Orgeat Syrup), Mrs. Sip and I found an adapted recipe that subs Amaretto in its place. The drink was good, surprising Mrs. Sip who has a dislike for Amaretto and a love for Mai-Tais. If it passes her taste test, it can’t be written off! This entry was posted in Crazy & Classic Cocktails and tagged Amaretto, Appleton, Bacardi, Captain Morgan, cocktail, Cocktail Umbrella, Dark Rum, grenadine, Light Rum, Mai Tai, Malibu, Maraschino Cherry, orange juice, Orgeat Syrup, Parrot Bay, pineapple juice, Rum Slogans, Sailor Jerry’s, triple sec by Daniel Wilson. Bookmark the permalink.